I'm also teaching at Hobby Workspace. 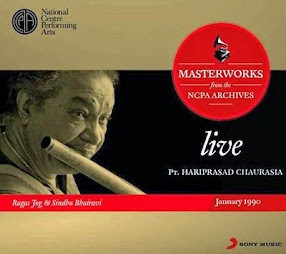 His playing seems more inclined towards playing Relas (tukdas, gats, chakradars - referred to as Kavitas or poetry based compositions in Drut laya/fast tempo) in a tabla solo. This gave the listener a feeling of continuous 'Goonj' or 'Aas' or 'Resonance'. Ustad Ahmedjan Thirakwa popularised the composition called Peshkar in Tabla. 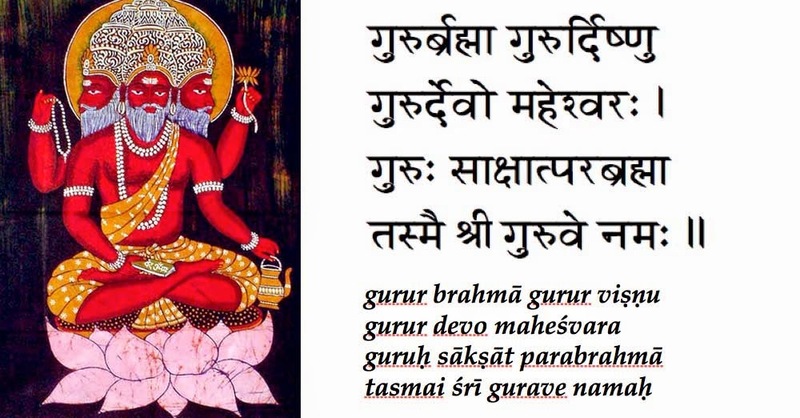 While playing Peshkar the stress he used to give on certain letters or syllables (for instance - Ghe in GheNa) shows how much importance he gave to specific forms in the composition. 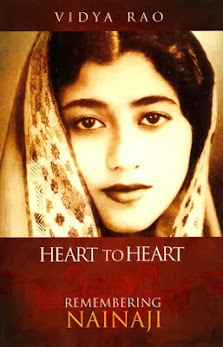 Due to his command on laya (rhythm) and creative imagination during the elaboration of Peshkar, it sounded different from other player’s rendition of the same. Nana Muley’s accompaniment not only gives the expected rhythm but also adds a peculiar gait. His accompaniment varied according to the artist and the nature of performance. 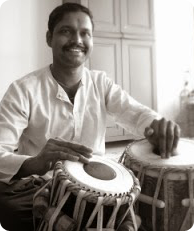 His solo playing represents the proper Benares(/Banaras) style of tabla and its elaboration in proper order. His accompaniment to instrumental music is excellent and so is to dance which is a child's play for him. Enjoy this Documentary episode made on Tabla Samrat Pandit Kishan Maharaj from Benaras in 1989 by Doordarshan. 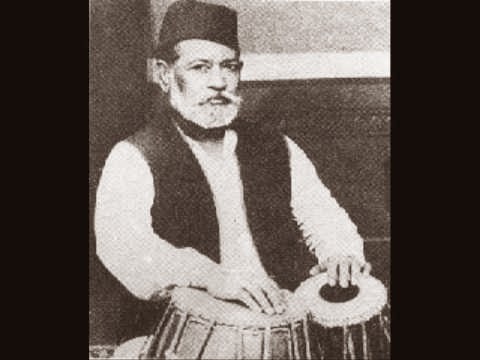 Though he didn't receive proper training of tabla of the Punjab Gharana, using his own imagination and creativity he made innumerable compositions. 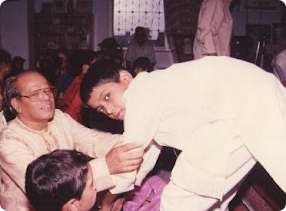 In his tabla solo recitals the Relas played by him were his forte.His accompaniment to instrumental performances as well as dance is outstanding. 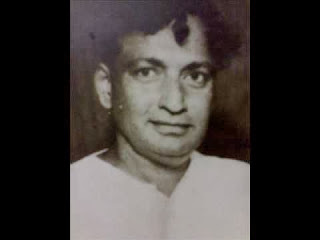 As a vocalist he was no less than a professional vocalist.Pandit Kumar Gandharva also learnt a few bandishes from him when he came to Deodhar School of Indian Music,Mumbai in 1946. 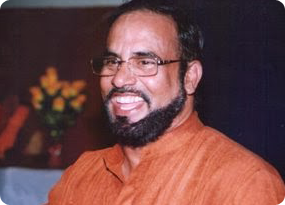 Having played various compositions of Punjab Gharana, he has also displayed his mastery over Delhi and Ajradastyle of playing Kaydas and Relas. 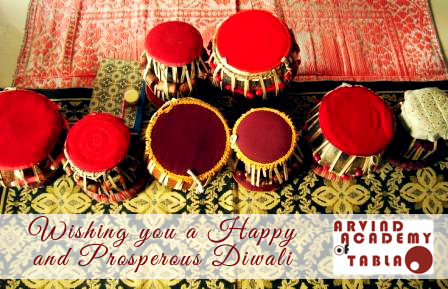 Arvind Academy of Tabla wishes you a Happy Diwali! 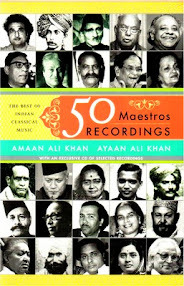 Some Hindustani Musicians: They Lit the Way! 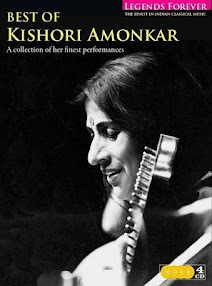 "Best Of Kishori Amonkar: A Collection Of Her Finest Performances"
"a transcription of Pt. Kumar Gandharva’s residential workshop in Vashi"
Tabla Workshop at NCPA,Mumbai: 18 December 2007 - A Memorable Day! 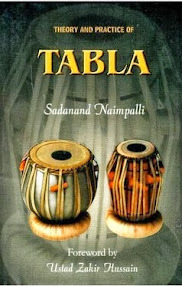 Some valuable books for Tabla students. 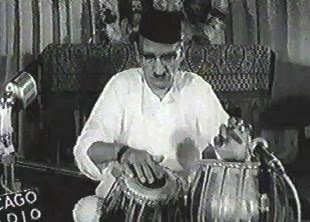 Some Compositions in a Solo Tabla Performance. 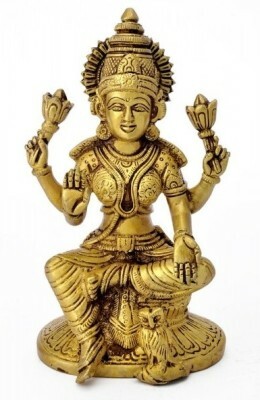 Classification of musical instruments in India. 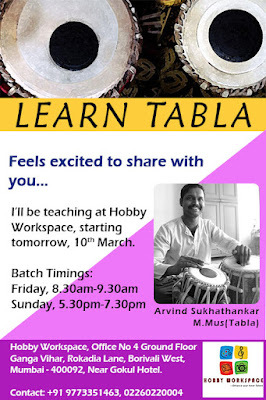 © 2008-2013 Arvind Academy of Tabla . Awesome Inc. theme. Powered by Blogger.